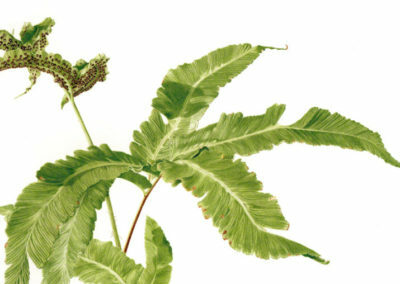 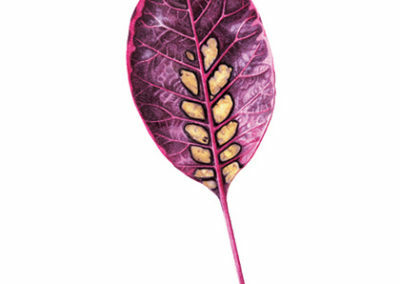 I am a botanical artist. 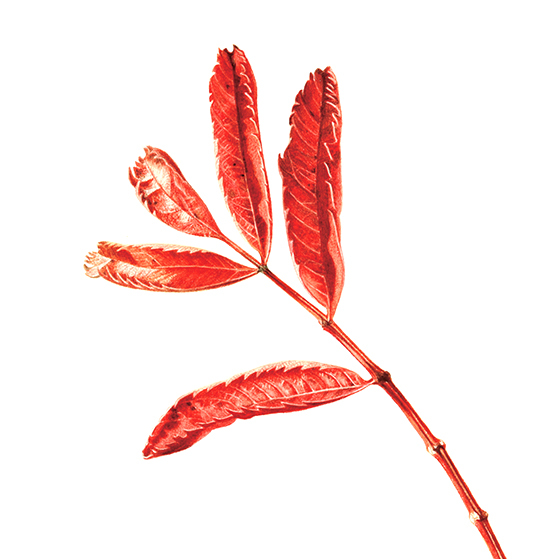 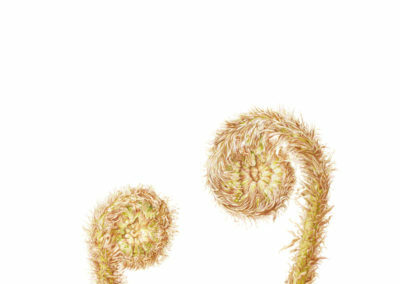 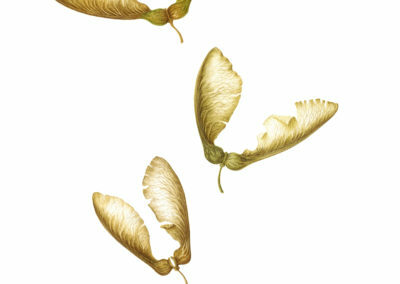 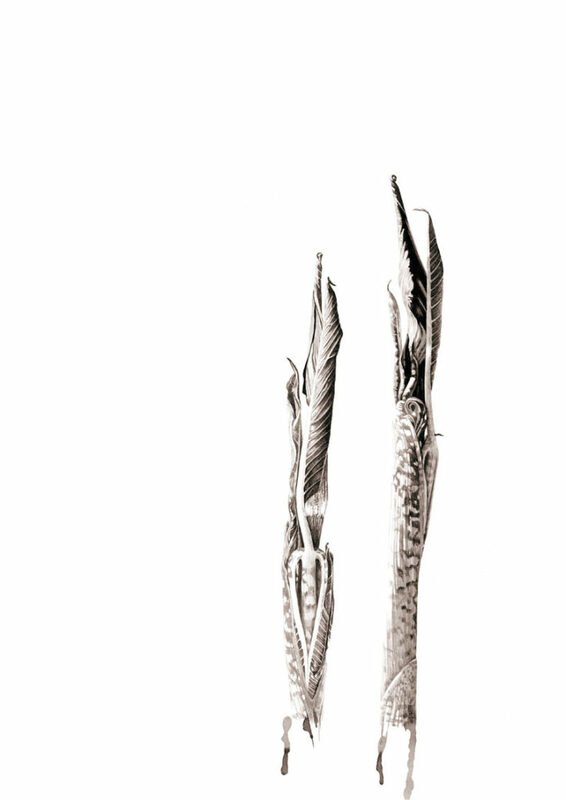 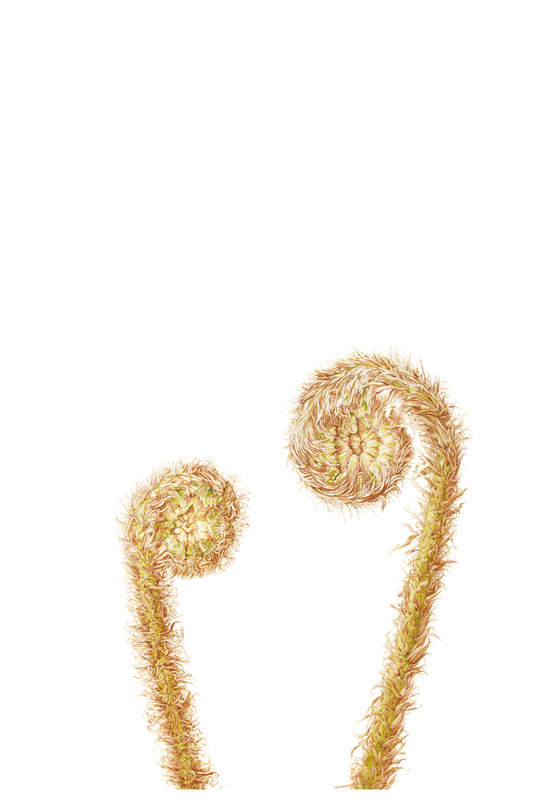 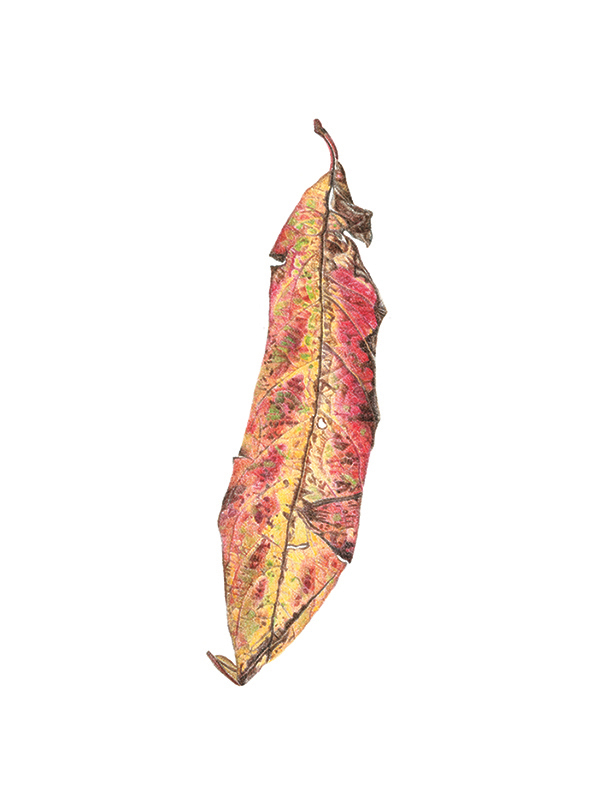 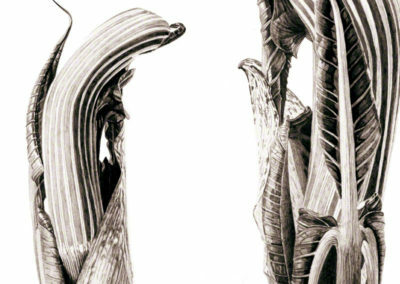 My work combines two main skill sets; botanical illustration and graphic design which influences my composition. 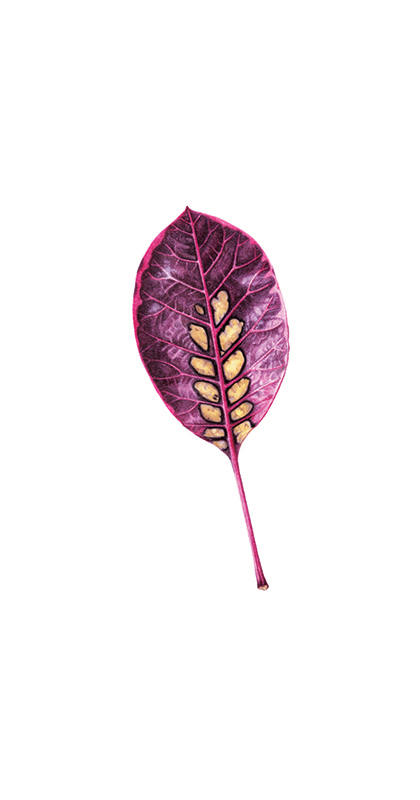 I like to highlight the natural structure of the plants. 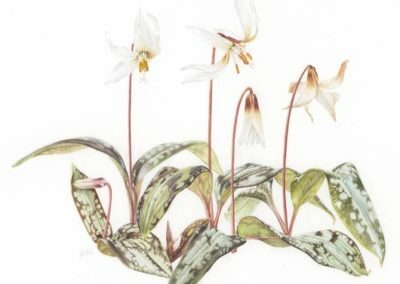 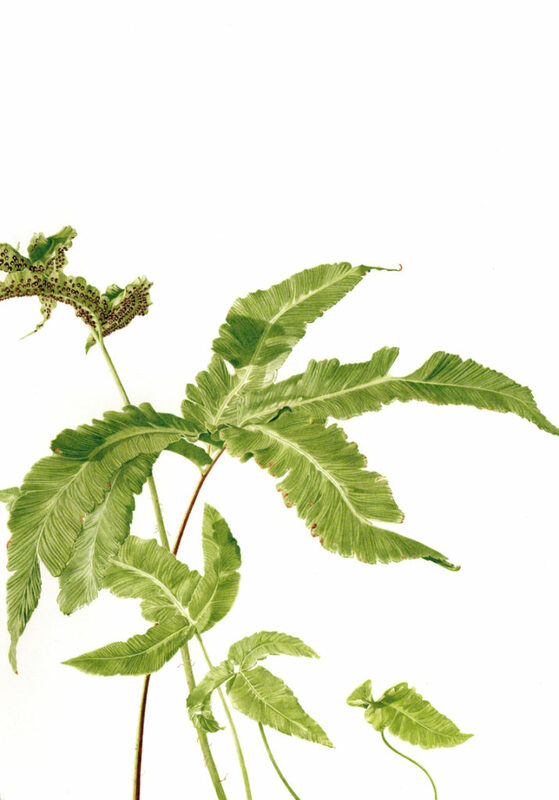 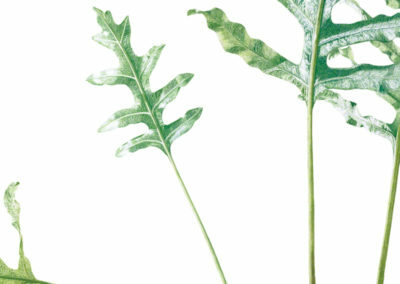 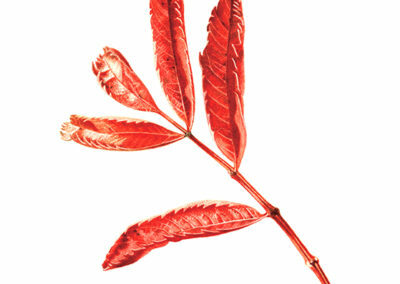 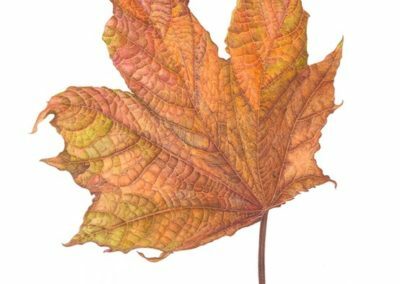 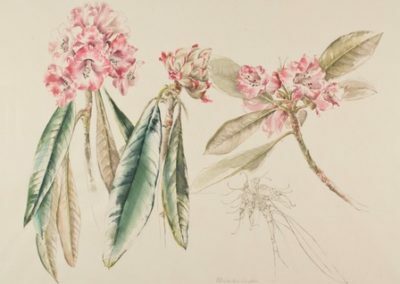 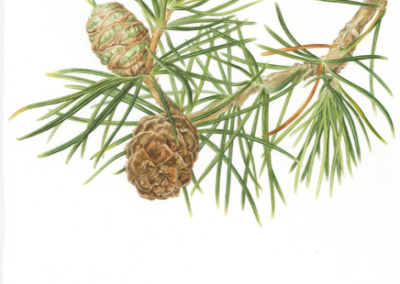 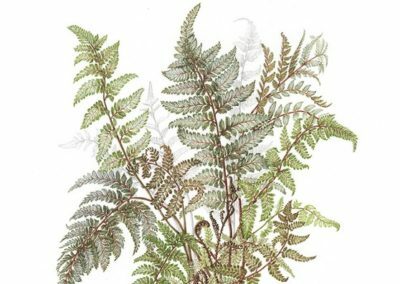 I work using a multitude of botanical illustration techniques including watercolour and various pen and ink methods and I specialise in capturing detail. 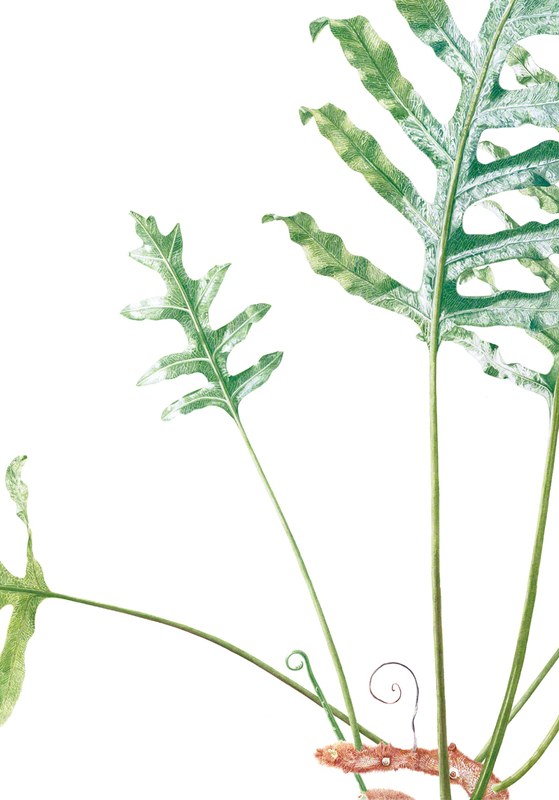 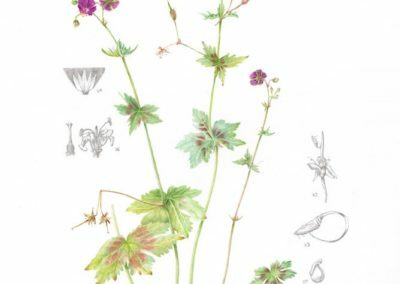 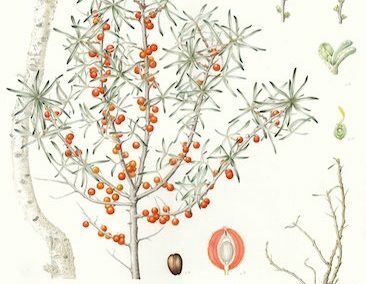 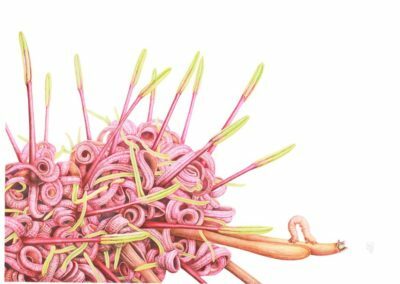 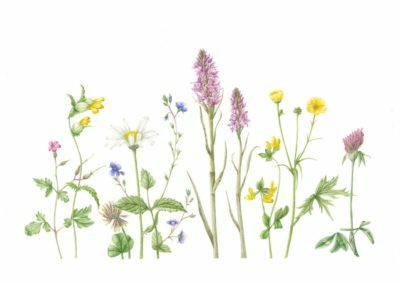 I graduated with a Diploma in Botanical Illustration from the Royal Botanic Garden Edinburgh in 2017. 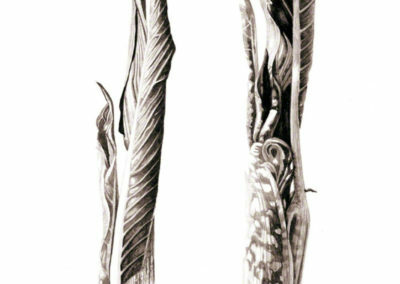 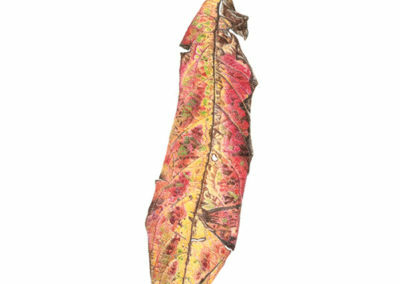 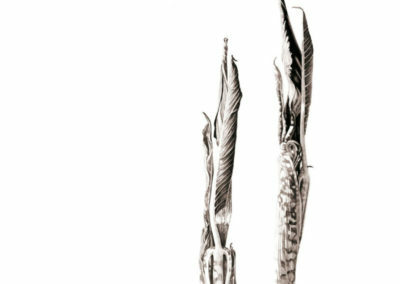 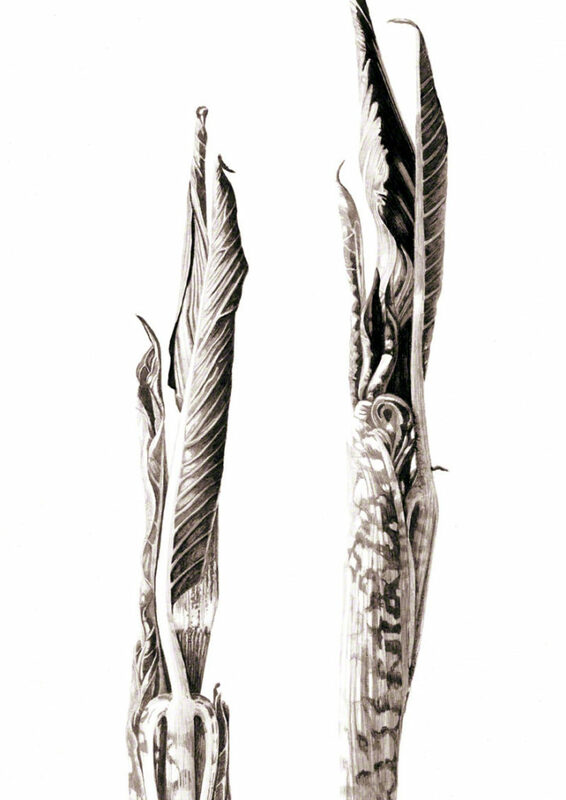 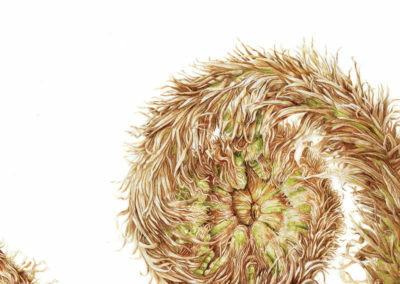 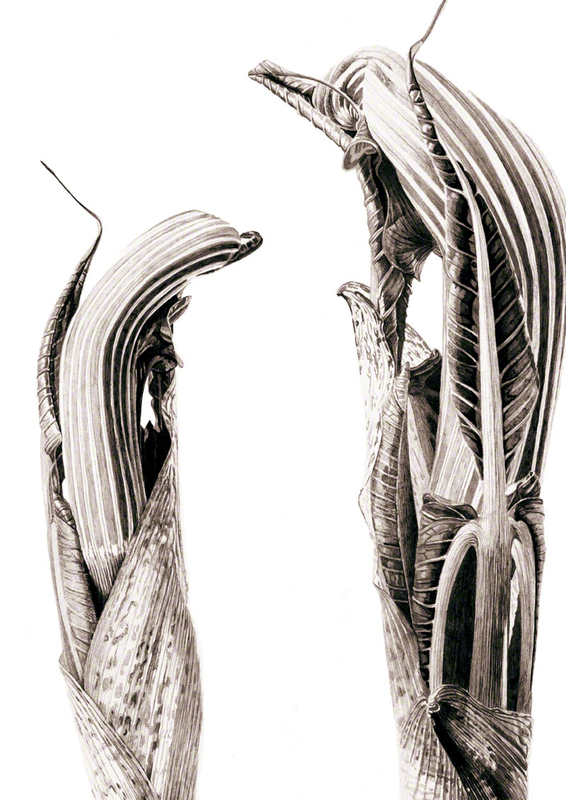 I was awarded a distinction and received the Eve Bennett award for Botanical Illustration. 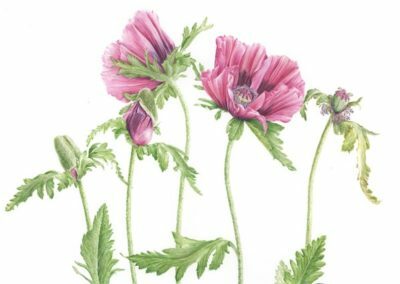 I am currently creating new work to be displayed at the RHS in London in 2019 and am a tutor for the RBGE Online Certificate in Botanical Illustration. 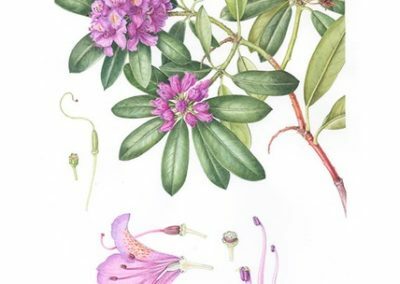 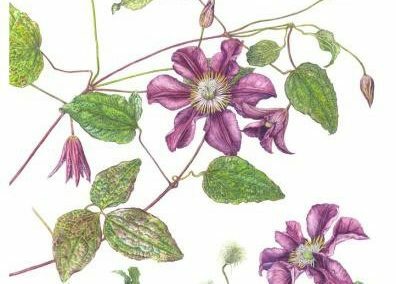 My work has been featured in various group exhibitions with botanical societies; Flora Scotia BISCOT, SSBA and ESBA, has been published in “Scottish plant lore an illustrated flora” by Gregory Kenicer 2018 and I have just undertaken my first solo exhibition at the Pittenweem Arts Festival in August 2018.